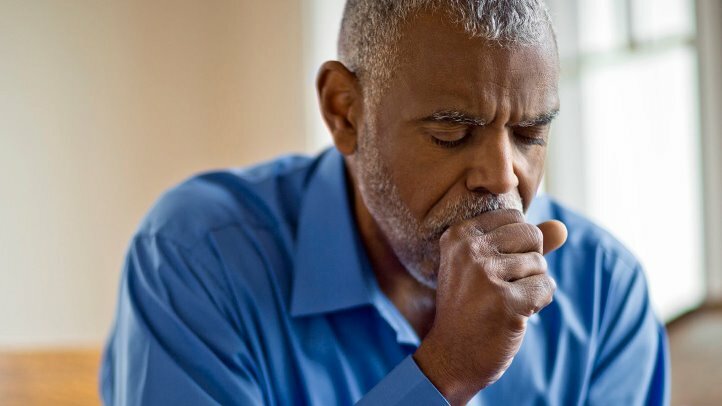 Pneumonia is a respiratory disease characterised by inflammation of the lung parenchyma (excluding the bronchi) with congestion caused by germs or irritants. Thus it is a general term for lung infections that can be caused by a variety of germs (viruses, bacteria, fungi, and parasites). It is a very common disease affecting children but not much attention has been devoted to it in comparison to other ailments. Research shows that pneumonia is the second cause of death in children less than 5 years worldwide and more than 80% of such deaths occur in Sub-Saharan Africa. Over and over again, pneumonia begins after an upper respiratory tract infection (an infection of the nose and throat), with symptoms starting after 2 or 3 days of a cold or sore throat; it then moves to the lungs. Fluid, white blood cells, and debris start to gather in the air spaces of the lungs and block the smooth passage of air, making it more difficult for the lungs to properly discharge their functions. In Nigeria and of course everywhere else that the rainy reason is deeply rooted, pneumonia is easily associated with it especially with regard to children’s health. And so as we begin to prepare for the few months of downpour we should begin to gear up for the weather and all that may come with it. This is so because studies over time have shown that the cold virus and bacteria especially are active during the times of cold and wetness or rainy season. Experts therefore advise that you keep away from the rain and keep dry all the time so as to avoid common diseases that may come with the season. The point is that undue exposure to cold can progress a simple cold to a dreaded disease such as pneumonia, experts say. 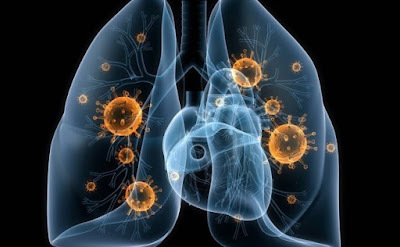 Most forms of pneumonia are linked to viral or bacterial infections that can spread from person to person by direct contact with the infected person’s saliva or mucus and by coughing. Therefore, the chances that a child will develop pneumonia are not necessarily affected by how they are dressed or by air temperature, sometimes. Certain children whose immune defences or lungs are weakened by other illnesses, such as abnormalities in the immune systems such as cancer, cystic fibrosis may have a higher risk. 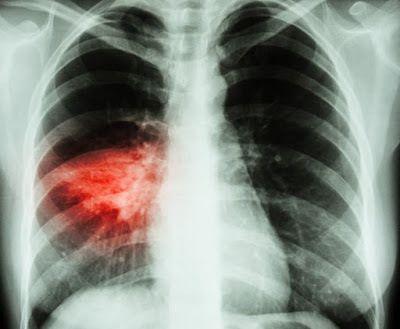 Diagnosis of pneumonia usually can be made on the basis of the signs and symptoms, a chest X-ray sometimes is necessary to make certain and to determine the extent of lung involvement. Most cases of pneumonia can be treated at home. However babies and children with severe pneumonia may need to be admitted to hospital for treatment. Often times it is difficult to tell whether the pneumonia is caused by a virus or bybacteria, your paediatrician may prescribe an antibiotic. All antibiotics should be taken for the full prescribed course and at the specific dosage recommended. You may be tempted to discontinue them early, but you should not do so. Your child will feel better after a few days, but some bacteria may remain and the infection might return unless the entire course is completed. · Physiotherapy – to help clear the sputum from the lungs. Preventing pneumonia in children is an essential component of a strategy to reduce child mortality. · Immunisation against pneumococcus, measles and whooping cough (pertussis) is the most effective way to prevent pneumonia. · Adequate nutrition is key to improving children's natural defences, starting with exclusive breastfeeding for the first 6 months of life. In addition to being effective in preventing pneumonia, it also helps to reduce the length of the illness if a child does become ill.
· Addressing environmental factors such as indoor air pollution (by providing affordable clean indoor stoves, for example) and encouraging good hygiene in crowded homes also reduces the number of children who fall ill with pneumonia. · Children infected with HIV, the antibiotic cotrimoxazole is given daily to decrease the risk of contracting pneumonia. · In the rainy season, ensure to keep children out of the rain, keep them dry at all times; they should be in warm clothing too when weather is cold. It is currently advocated that all children with difficulty in breathing and cough must see a physician for proper assessment and treatment.